Will Property Insurance Pay for Theft in Your Business? 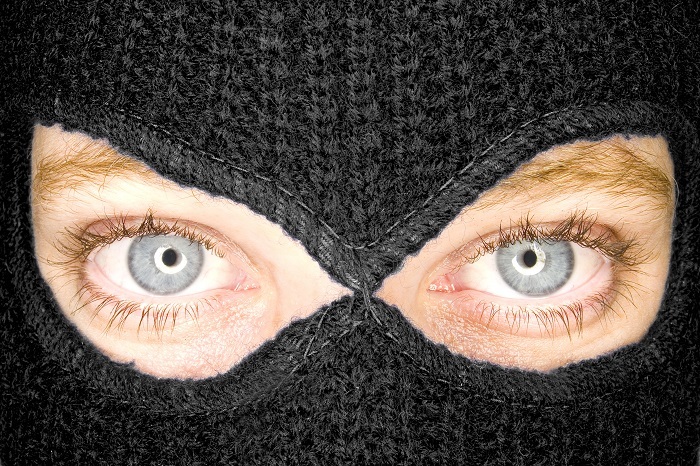 Home > Blog > Will Property Insurance Pay for Theft in Your Business? No one wants to experience theft and/or vandalism within their business. The property damage and loss of possessions might prove costly. You will want to rebuild without significant profit losses. That’s where your commercial insurance might come in handy. Let's look a little closer at how different policy elements will apply to theft damage. The good news is, you often have a lot of protection in case of theft in your operation. Nevertheless, certain restrictions might exist. Apply different elements of your policy appropriately to the value of your operation. When each of these occurrences result, that equals another cost to you. Thus, you'll have to pay for recovery and repairs. If you can't support such recovery, you might lose critical commercial funds. The very survival of the business might even come under threat. Following a theft or vandalism incident, spring into action. Immediately call the police to investigate the scene, photograph damage and collect evidence. They can likely help you take emergency action to quarantine the area and re-secure it. Take stock of the damage and losses yourself. Take photos of the damage and take a careful inventory to determine stolen property. Contact your property insurers. They will likely be able to immediately help you file a claim. Most commercial property insurance will cover damage from theft or vandalism. Therefore, you'll receive financial help in your losses. However, keep in mind that your policy will have limits. All policies will only pay a maximum amount of money for any given claim. Certain policies will place per-item limits on how much it will pay for lost possessions. They'll only pay a certain amount for these items. Some policies will not cover theft in businesses that don't have appropriate security systems, like burglar alarms. Furthermore, check your policy to see if it will only cover certain instances of theft. Your policy might explicitly list the covered scenarios, while explicitly excluding others. Work closely with your agent to determine the appropriate theft coverage you need. Contact us now to learn more.